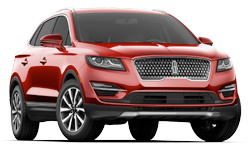 The 2019 Lincoln MKC from Pompano Lincoln in Pompano Beach, FL, serving Fort Lauderdale and Deerfield Beach, combines sporty performance and connected comfort. Turn heads with this confident crossover that features a redesigned signature grille and the available, hands-free power liftgate. Start your adventure with the 2.0L turbocharged engine that supplies 245 horsepower with a standard, 6-speed SelectShift automatic transmission. 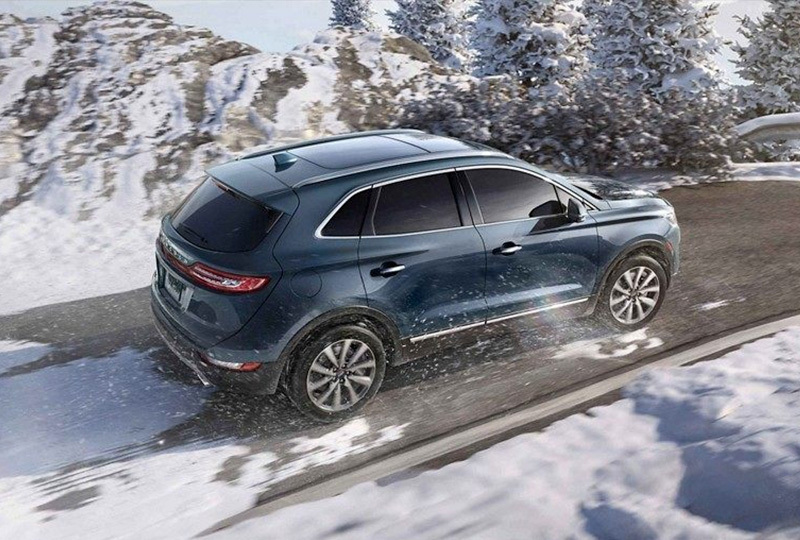 Make bold moves with the available, intelligent all-wheel-drive system that provides traction at precisely the right moment. Pack the luggage for an exciting weekend getaway and find plenty of room for all the gear you need using the 60/40 split-folding rear seat. Monitor your surroundings and get excellent rearview vision with an auto-dimming backup mirror and the standard rear vision camera that displays helpful guidelines. Effortless control audio and smartphone integration features with the voice-activated, SYNC® 3 infotainment system. You won't find a better 2019 inventory and auto loans are at their lowest rates in years! Browse our inventory online, then visit our showroom located at 2471 North Federal Highway, Pompano Beach, FL. 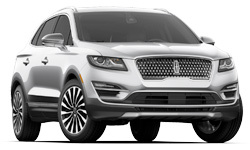 We can't wait to see you drive home in the 2019 Lincoln MKC of your dreams! Once parked, your MKC awaits your return. As you approach with your key fob in your hand, purse or pocket the vehicle senses your approach (up to eight feet away) and exterior lighting brightens. Doorhandle pockets glow with soft lighting tuned to complement the vehicle's color. A Lincoln logo welcome mat illuminates the entrance in front of both the driver and passenger doors. 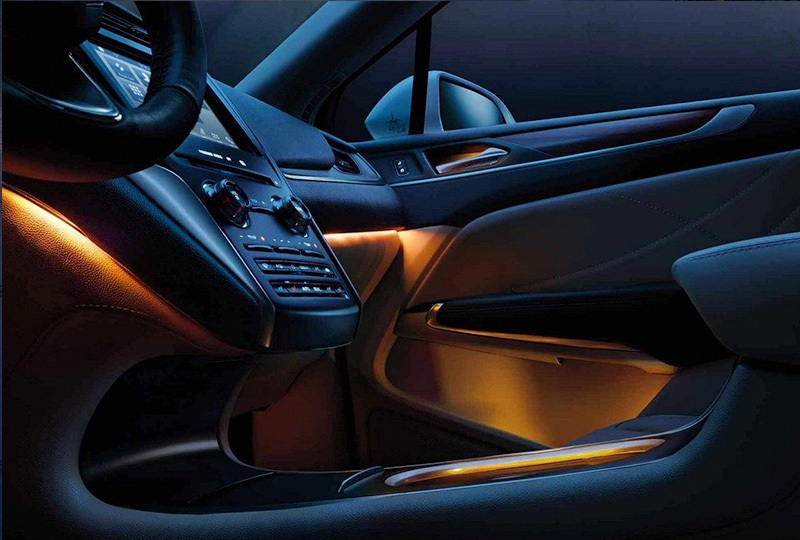 Once you're in the car, available ambient cabin lighting glows warmly. The Lincoln Motor Company and Amazon have collaborated to bring you many familiar in-home uses of Alexa to your Lincoln vehicle. By using SYNC® 3 AppLink,®  you can request to hear news stories and play music, add things to your Amazon shopping list, update personal calendars and use voice controls to operate smart home devices, including your garage door, thermostats, lighting and more. Click here to discover the full range of capabilities. 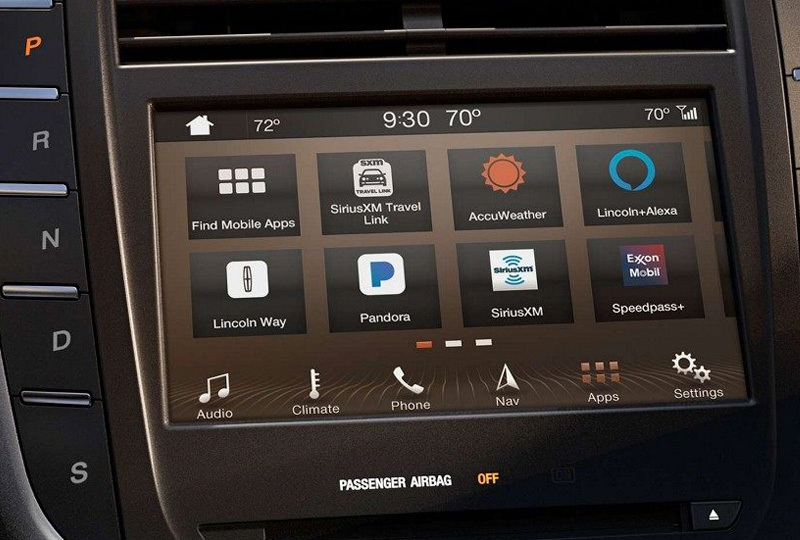 SYNC 3 AppLink with Lincoln + Alexa app is compatible with select smartphone platforms and requires any compatible apps to be installed and running on a capable smartphone while connected to Lincoln SYNC. Commands may vary by phone and software. Alexa functionality is dependent on software which may be required. Message and data rates may apply. SYNC is available on Lincoln vehicles. Features/functionality vary by vehicle/model. Driving while distracted can result in loss of vehicle control. 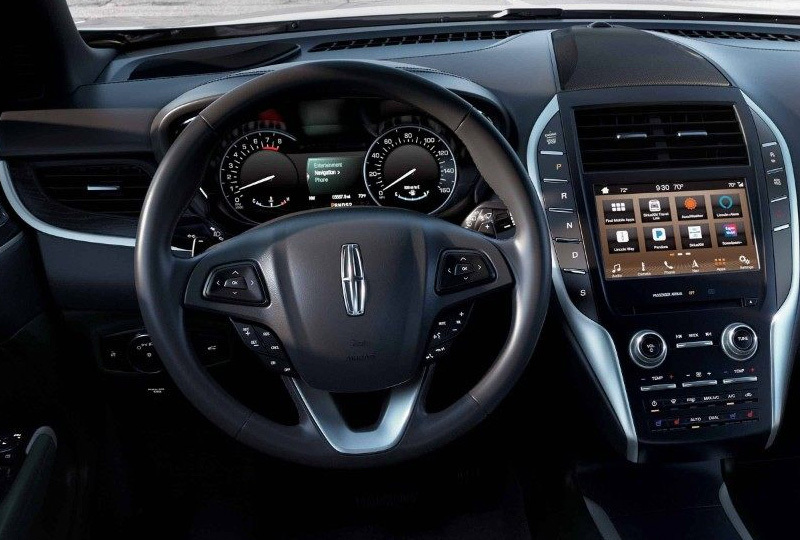 Only use SYNC/MyLincoln Touch/other devices, even with voice commands, when it is safe to do so. Some features may be locked out while the vehicle is in gear. Traffic alerts and turn-by-turn directions available in select markets. Message and data rates may apply. Not all features are compatible with all phones.